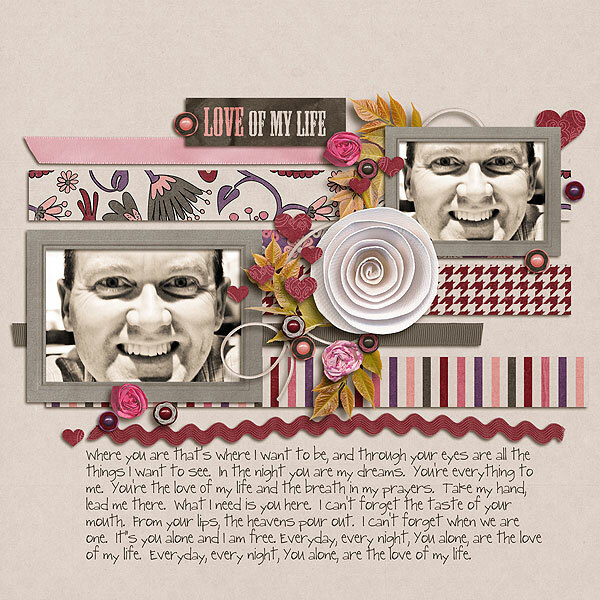 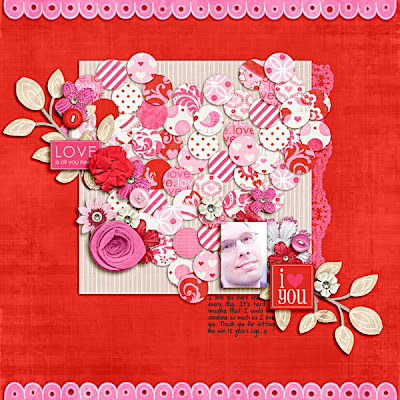 Fuss Free: Blowing Kisses is a template pack designed to capture every loving moment in your life. Use these templates to document romantic getaways, Valentine dinners, or just every day loving moments! 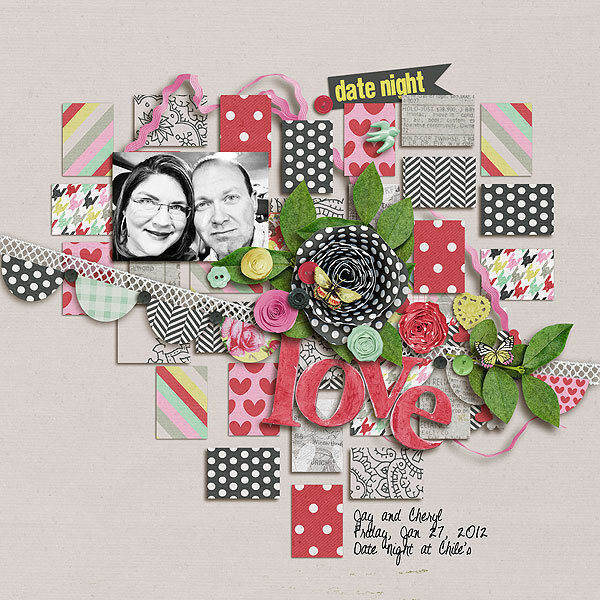 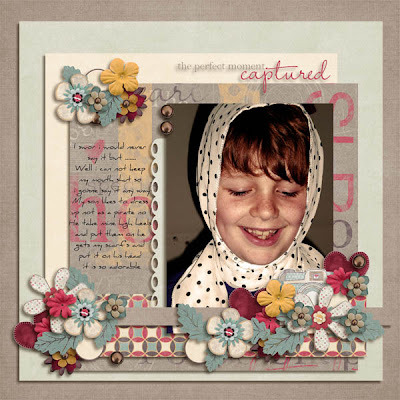 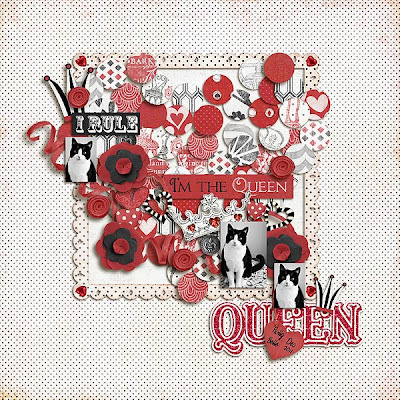 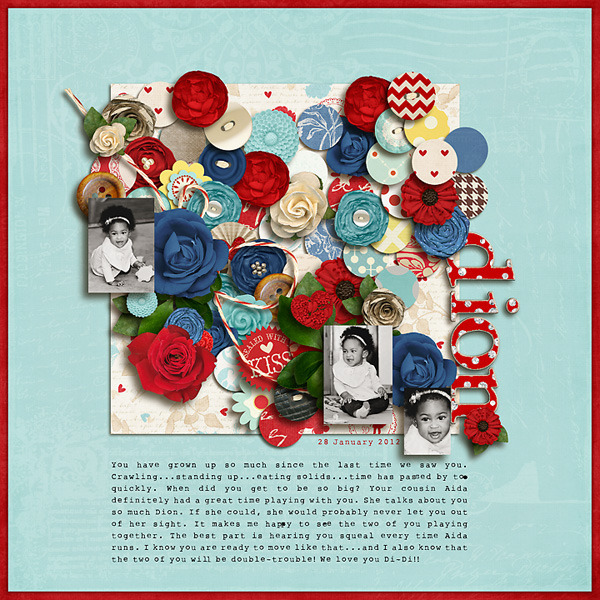 Fuss Free: Cute As A Button is a set of templates that are just that: cute as a button. 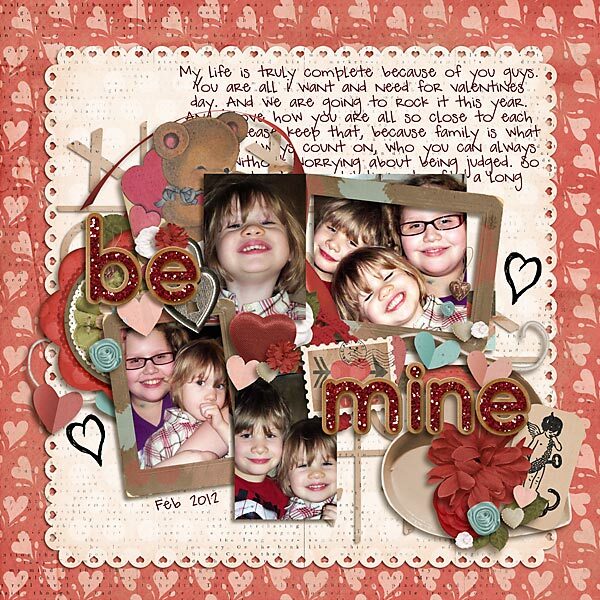 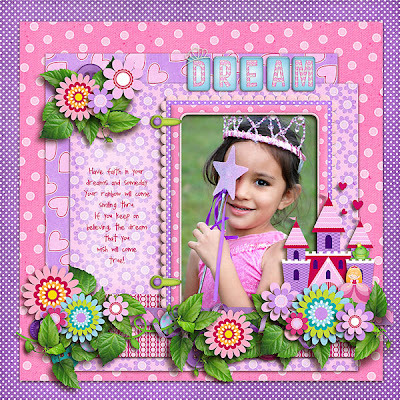 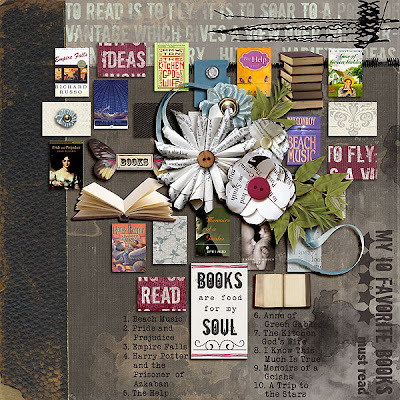 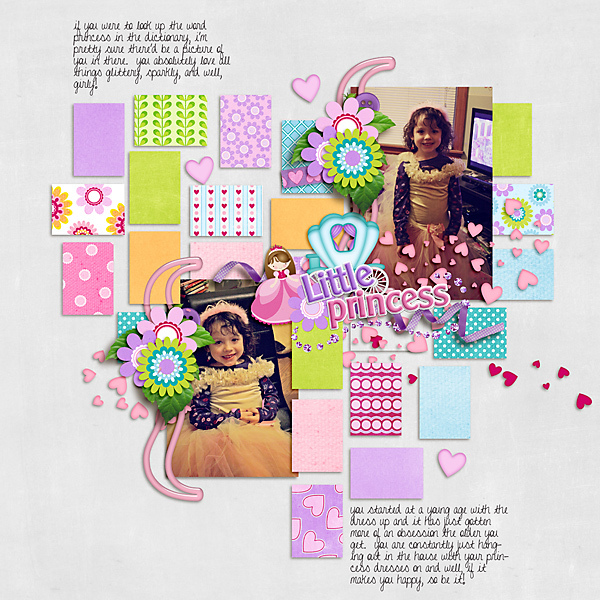 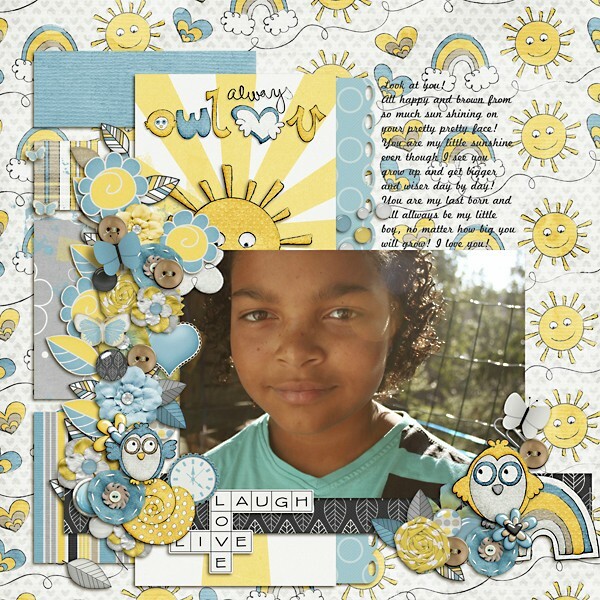 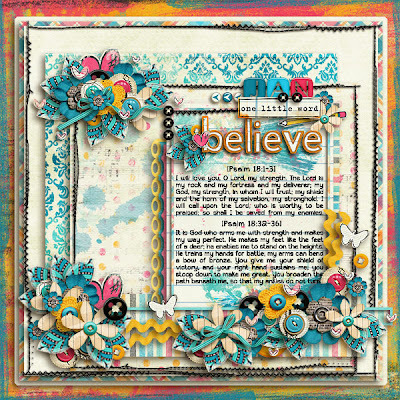 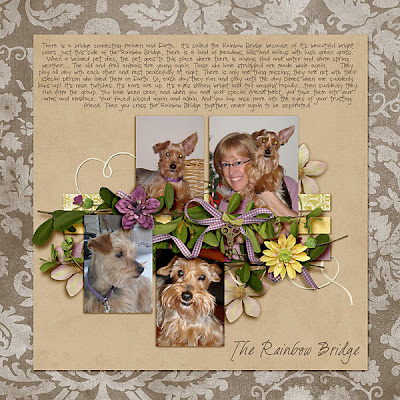 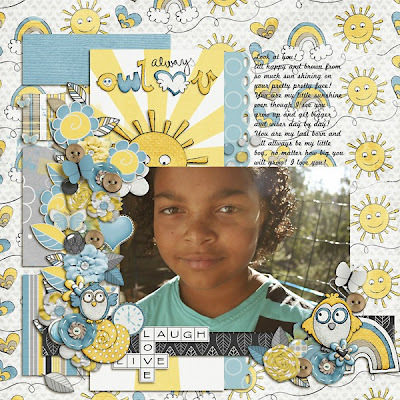 Each template contains multiple button elements lushly layered with loads of other elements to create the cutest pages ever! Enjoy 20% off these Fresh Fruit items ~ for a limited time, if you purchase Fuss Free: Blowing Kisses, you'll get Fuss Free: Cute As A Button FREE! 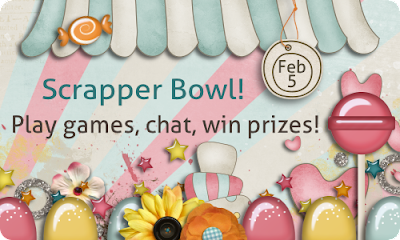 Scrapper Bowl 2012 starts February 5th and promises to be an exciting time of challenges and games and prizes! Come join in the fun with us! 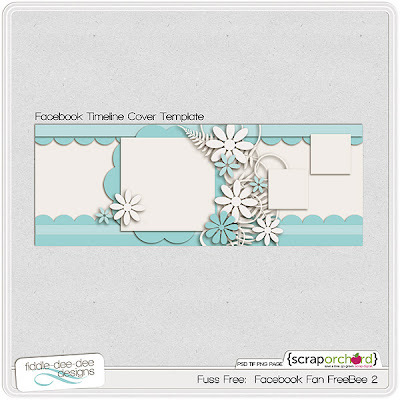 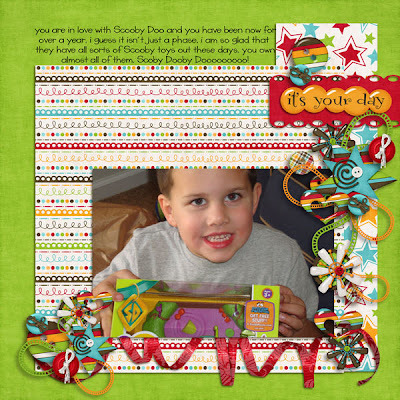 Are you a Facebook Fan of Fiddle-Dee-Dee Designs? 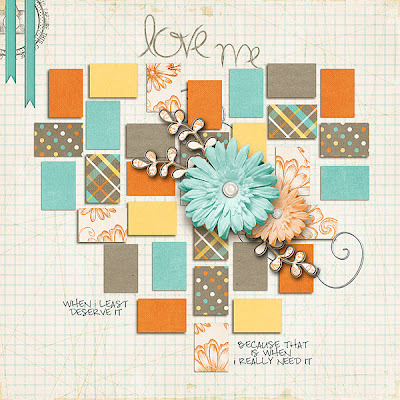 If not, click on the image and then click "like" when you get to Facebook. 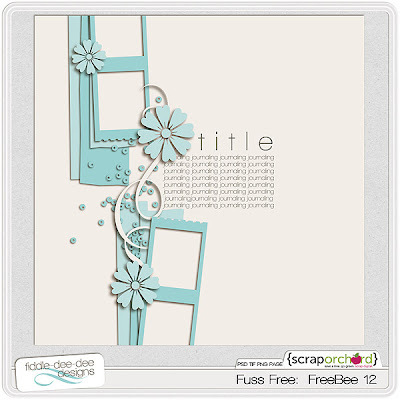 You'll have access to exclusive content, including this Facebook Fan FreeBee! 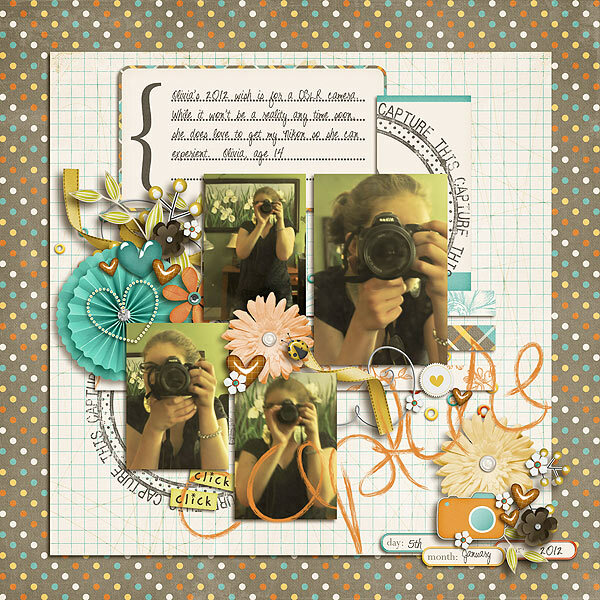 Every month on the 27th, I host a template challenge that's part of the monthly challenges that earn plum perks. 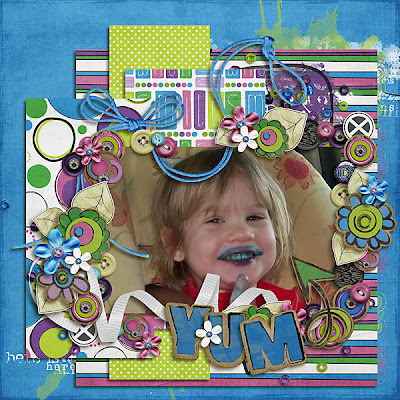 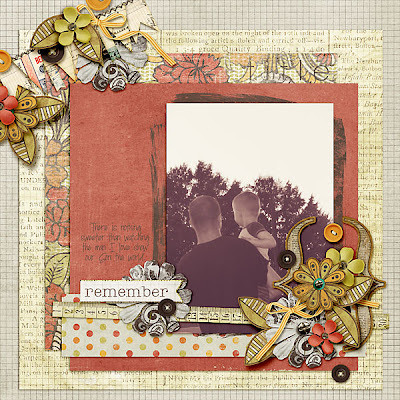 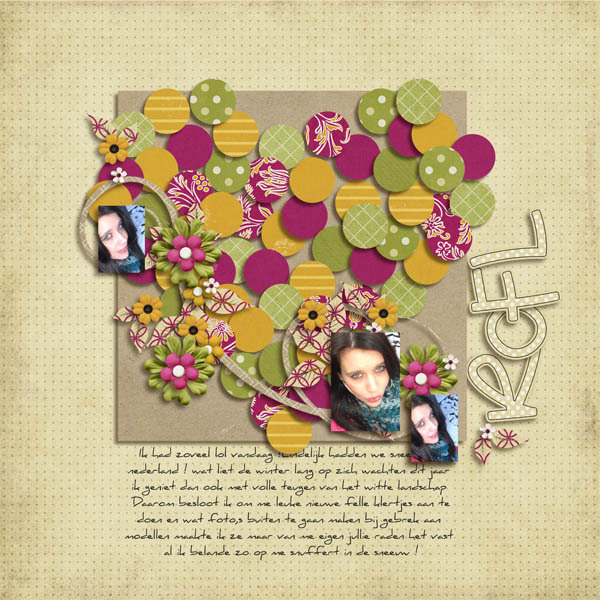 Check out my latest template and come join in the challenge! And last, but certainly not least, please enjoy some inspiration from my Creative Team and the HoneyBees!